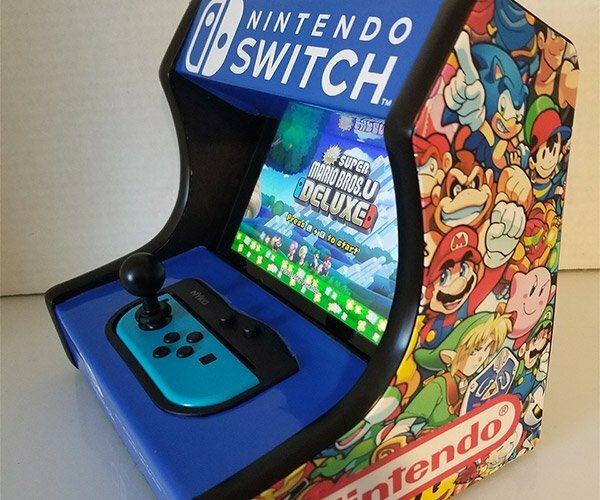 Now that Nintendo has formally acknowledged Apple as their rival in the mobile gaming scene, the folks at the big N will probably find this sleeve offensive. Cute, but offensive. Will Nintendo be able to devour Apple like this, or will Apple smother the competition? Only time will tell. 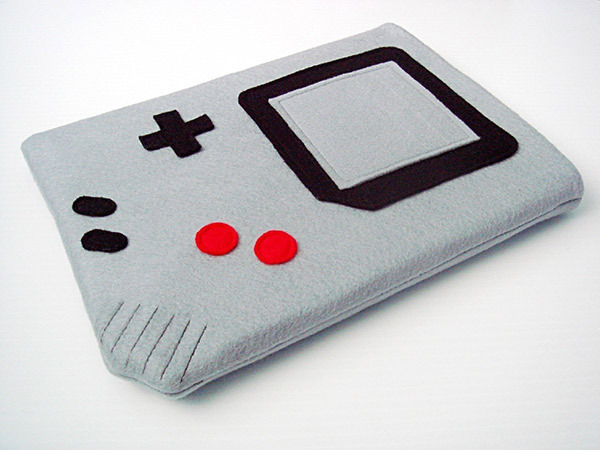 For now, you can get the Gameboy iPad Sleeve from yummypocket at Etsy for $34 (USD).